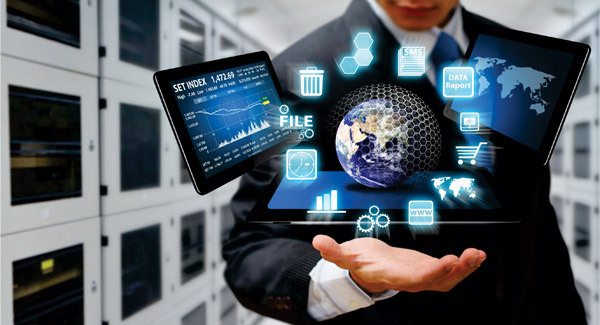 GoVirtual has been providing a full spectrum of custom software development outsourcing services to leading companies around the globe. We focus on custom-fit, flexible solutions to address your time-sensitive requirements. GoVirtual's software development outsourcing engagements start with a basic discovery meeting to completely assess the size and scope of the effort. We don't just think about how to get your software project built, we also plan how the project will be measured, tested, and deployed. We have the ability to do as little or as much as your team needs - from providing additional software development resources to managing the entire engagement. 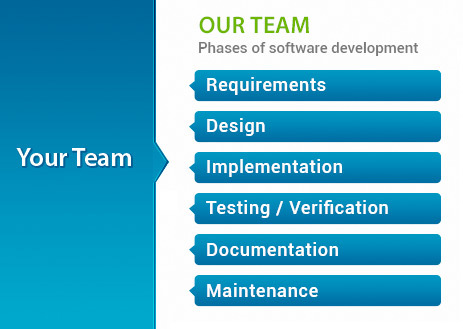 However we engage with you, we will be part of your team during the entire software development lifecycle - from requirements to maintenance.